A simple blue and white soap, as blue as ocean, as white as cloud. 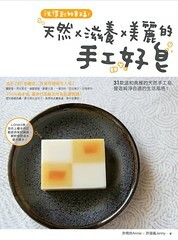 It was a wonderfule experience to use infused olive oil to make soap. The Alkanet infused oil was red, after mixed with lye, it turned to purple. So delightful to see the color changes! 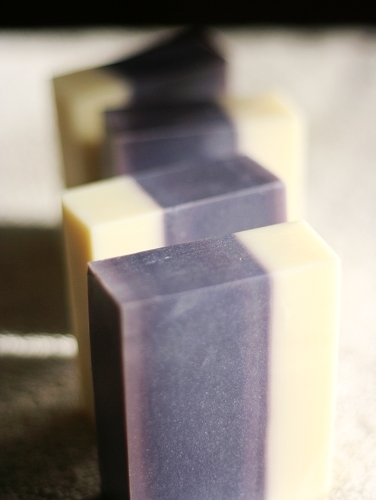 Don't be surprised if you see lots of shiconix infused oil in my soap recipe! Lavender essentil oil was added for all the Lavender lovers!